The name Svinør is derived from the old Norwegian word "Svinna" which means diminish, - where the swell and wind subsides. 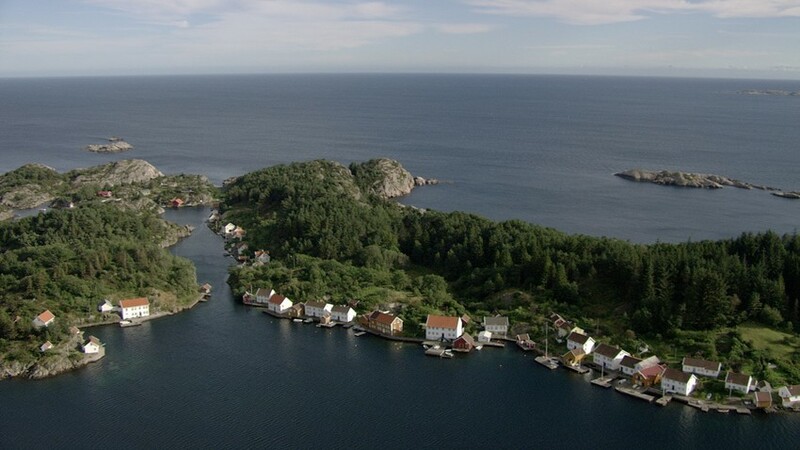 The proximity to Lindesnes is one of the reasons why Svinør early became an important outport, and in its time the largest pilots district on the southern coast with 20 pilots. The houses on Svinør are located at the waterfront along the inside of the main island (Svinøy), with facades facing the harbour and sheltered sound between Svinøy and Hammerøy. Between the houses you can see how a meticulously collected ballast soil has been made into small gardens. Residents in the 1600s was pilots, sailors and captains, ships merchants and innkeepers. 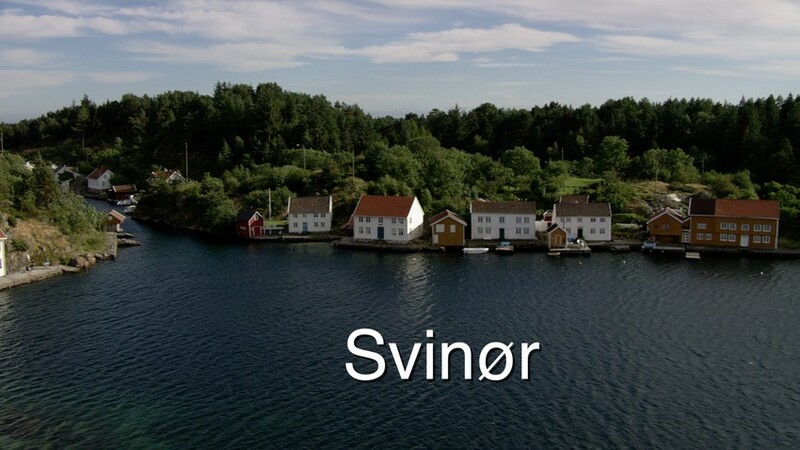 In the late 1800s Svinør had four guest houses, 3-4 stores, three shipyards, several bakeries, school, post office, pilot station and a telephone exchange. In the time of the sail ships, Svinør was the most widly used outport near Lindesnes, with several shipyards, customs and 20 permanent pilots.